I am such a baby when offered a legitimate excuse. For the last week, I’ve been regaling everyone I’ve “seen” with my tale of woe after recovering from a pretty agonizing eye surgery called photorefractive keratectomy (PRK). It’s Lasik’s more painful cousin, and it takes a few days to recover from it. Now that I’m pain-free, I eagerly await my new vision. At the moment, things are still pretty blurry for me, but my doctor tells me that I should have 20/20 (or – Gasp! – 20/40) vision as soon as a month from now but possibly as late as six months from now. If I’m lucky, it’ll be 20/15, which would be amazing! I just want it to be perfect and to be perfect now. It’s hard for me to think about anything else. This experience has made me wonder whether this is how students feel when they ask me whether I think they will get into the college of their choice or how high I think they can get their SAT or ACT scores. Of course, I can’t tell them definitively, no matter how optimistic I am. There are no guarantees. But I can give them a pretty good idea and tell them how to best position themselves for optimal outcomes. My doctor is doing the same thing. I am pretty sure (and dearly hope) that, inside his head, he’s confident that I, like so many of his other patients, will be completely satisfied with my resulting vision quality. I just have to be patient and take the steps he recommends: taking 4 drops a day of this medicine, 3 drops a day of this other medicine, and an ocean of artificial tears, wearing sunglasses and sleeping with this ridiculous eye shield. I give my students recommendations, too, of the best steps that will take them toward an effective and compelling application package. As counselors, we try to forecast what we can, knowing that there is only so much within our or the student’s control. 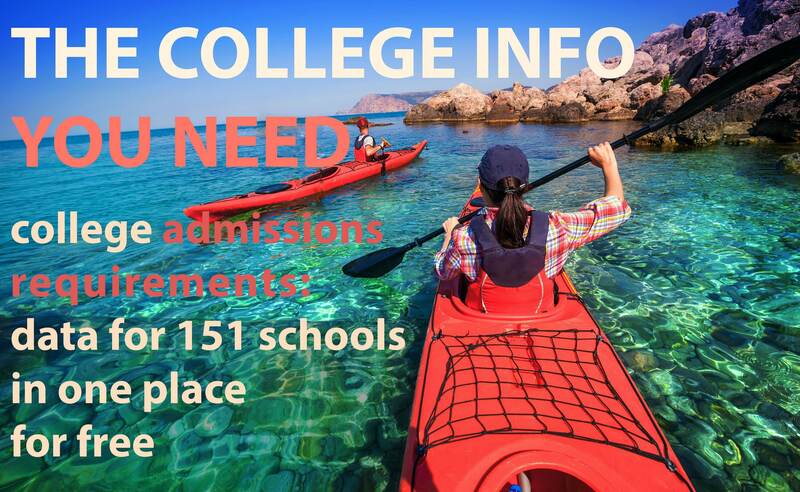 The rest is left up to fate or the admissions gods or whatever – but not to us. 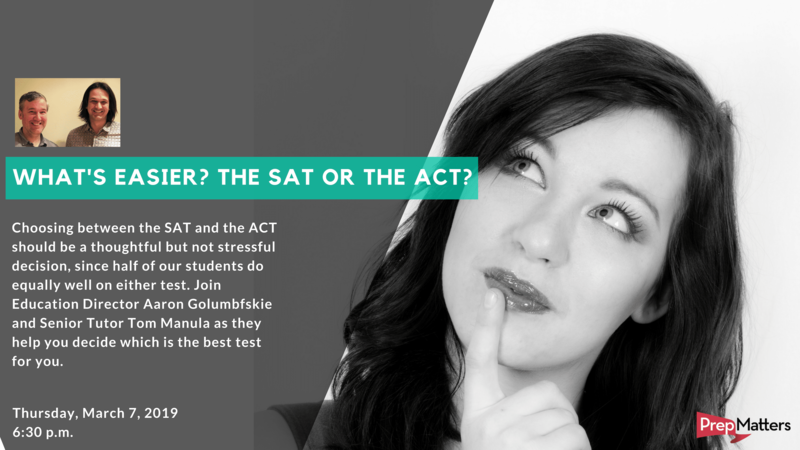 We might discuss admissibility for a particular school or the initial score range goal for a test or whether this teacher or that teacher is the right letter of recommendation writer. It’s not as clear and direct as a prescription – it never is – but we have a plan, one that is clear and deliberate, and we execute that plan. And I can tell that my students, in the back of their minds, while listening earnestly to all my advice and answers, just want me to say: “You’ll get it.” They want assurance that they’ll get into that particular college or get that amazing score – just as I want my doctor to promise me perfect vision. What I have to remember, and what I am pretty sure my students do as well, is the importance of keeping things in perspective, staying the course, and focusing on those things that are under my control. For example, I can be vigilant about my eye drops and be careful not to rub dirt on my corneas. Even so, I’m not in control of how my retinas heal. In the same way, students should focus on those things that are in their control. 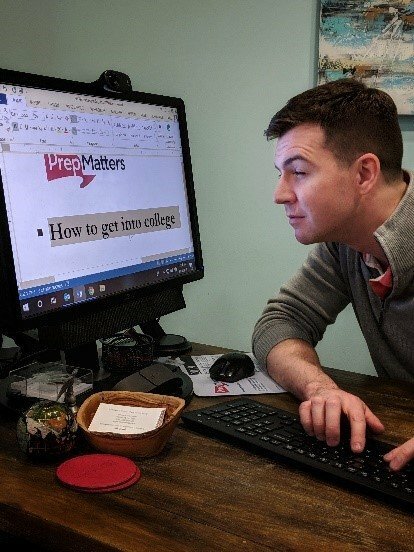 Waiting is tough, but they should remember that a clear plan and a smart college list may bring results that are better than they could have designed for themselves.